Adrian is a native of Oklahoma City, Oklahoma where the winds come sweepin’ down the plain! She began her training when she was a wee tot of 5 at Ballet Oklahoma. Her love grew stronger for dancing and she soon realized she also liked to sing! She has been singing, dancing and acting ever since! Adrian’s first professional show was at Lyric Theatre of Oklahoma playing Marta in The Sound of Music. She literally grew-up performing and training in theaters, dance studios and voice studios. Adrian attended Classen School of Advanced Studies where she was accepted as an acting major for 6th-12th grades. Adrian then auditioned at National Unifieds for the next big step in her life and landed at the highly acclaimed, Baldwin Wallace College Conservatory of Music in Ohio, where she performed, choreographed, and dance captained in numerous shows. Adrian was also Choreographer for two main-stage productions at St. Richard’s Theatre Company: Annie and Bye Bye Birdie for ages 7-16. 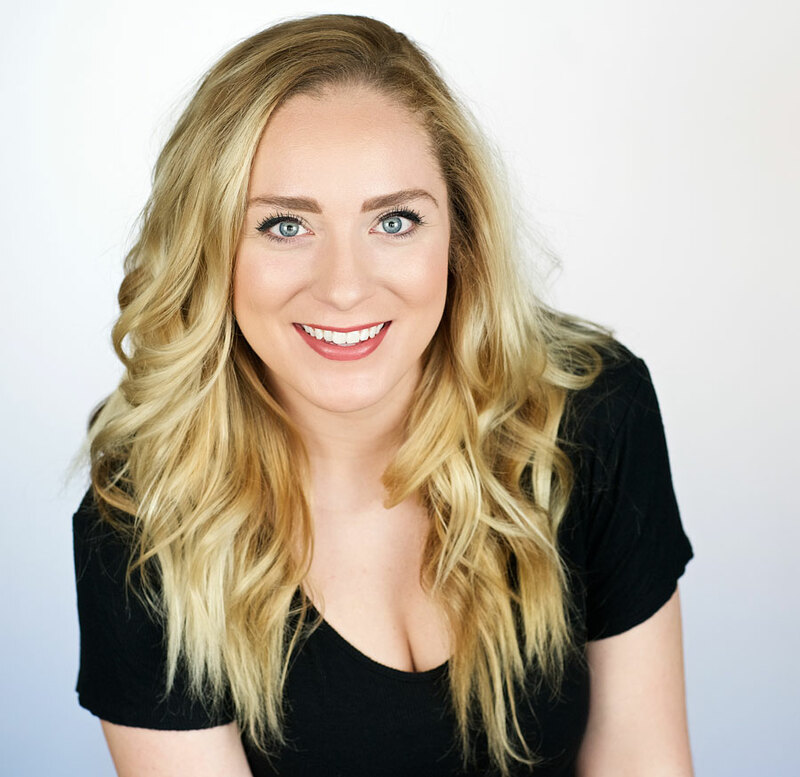 After several seasons of wonderful regional summer-stock roles and graduating from BW with a Bachelor of Music in Music Theatre, Adrian and her furry love, Rumble, moved to the big bad apple in 2015. She is now happily performing and auditioning with Hudson Artists Agency. Adrian is honored to have received several music theatre and acting scholarships and a NYC acting nom! Recent credits include: A Chorus Line (The Gallery Players), My Fair Lady (Idaho Shakespeare Festival/Great Lakes Theatre), Twelfth Night (ISF/GLT), and The Little Mermaid (Northern Stage) as an actor and Assistant Director. Adrian feels blessed to share her lifelong commitment and passion and wants to emphasize her desire to pass-it-on and elevate the next generation of performers. She loves it when students build confidence and find their reward as they find their light and celebrate their talents!